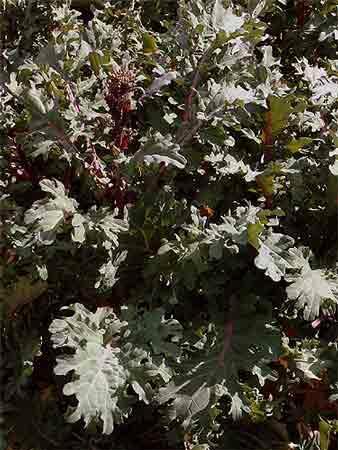 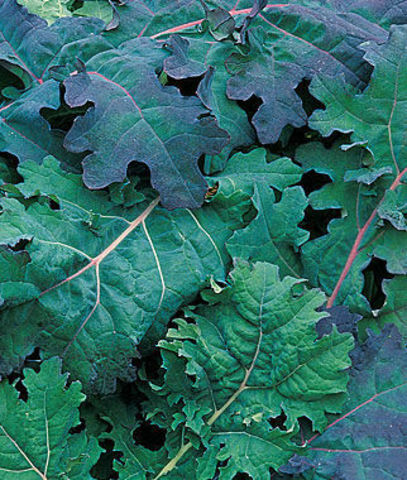 Kale 'Red Ruble' has been specially bred for the salad leaf market and makes a quick growing colourful tasty salad leaf with its' wine-red serrated foliage. 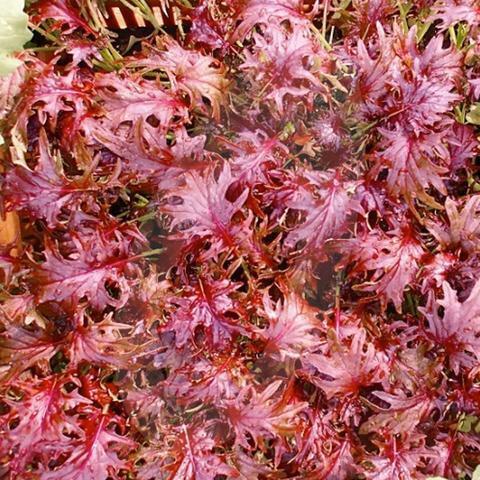 Although it can be grown to mature leaf size it is not as suited to large leaf production as it loses its intense colour as it grows so is perfect for microgreen and baby leaf production. Kale Red Ruble is packed full of vitamins and has up to 10 times more iron content that other Kale varieties. It takes about 6 weeks or so to reach baby leaf size.